Ten Mile River Trader » Blog Archive » TMR Ranachqua Winter Camp? I never saw it before but it would make sense except it is the wrong colors for Ranachqua. . The Brooklyn Winter camp patches while not common are really not all that rare either. T. Now if it is, is it Ranachqua from Kanowakee Lakes or from TMR? Also, if it is Ranachqua why is the color blue and gold and not green and black, Manhattan used blue and gold but then there should be an “M” and not an “R”. 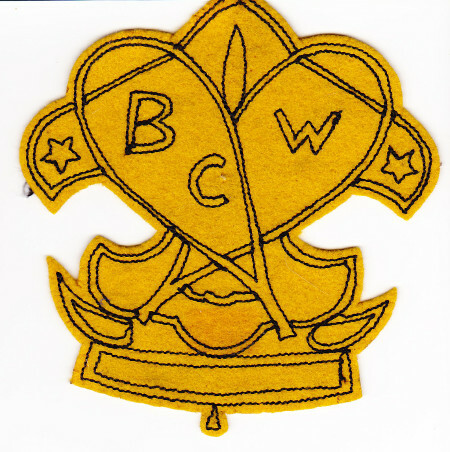 What makes more sense to me is another council’s winter camp all together having copied the Brooklyn design. That would account for why Bill nor I have ever seen it and the colors. Check with Randy Holden as many New Jersey camps had their winter camps at Kanowahkee Lakes and they all copied from each other. This is the Brooklyn version from circa 1948. Kanowahkee Lakes was used by the NYC boroughs from the early teens to circa 1930. The land for TMR was purchased in 1927. The Brooklyn camp opened in 1928 with the other boroughs followed over the next couple of years. Other NJ, NY and CT councils continued to use KL for years. KL is part of Bear Mountain State Park today. 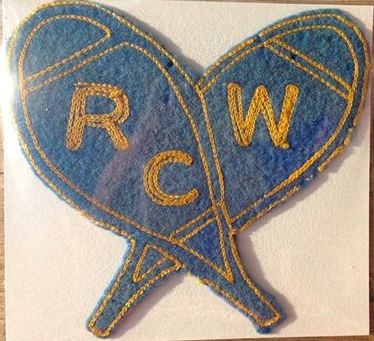 TSPA has posted one of these patches on eBay and says it is a Rockland County Council Winter Camp.